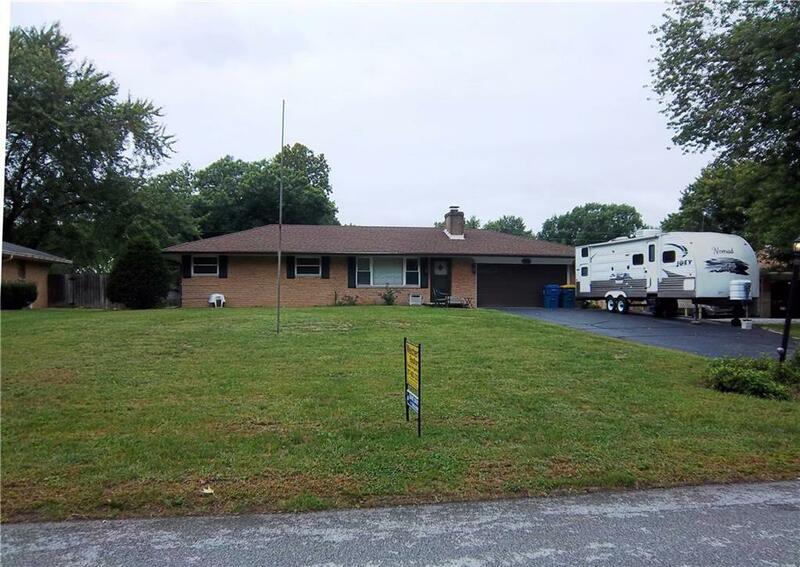 Great brick ranch in quiet neighborhood. Home features 3 bedrooms and 2 baths. 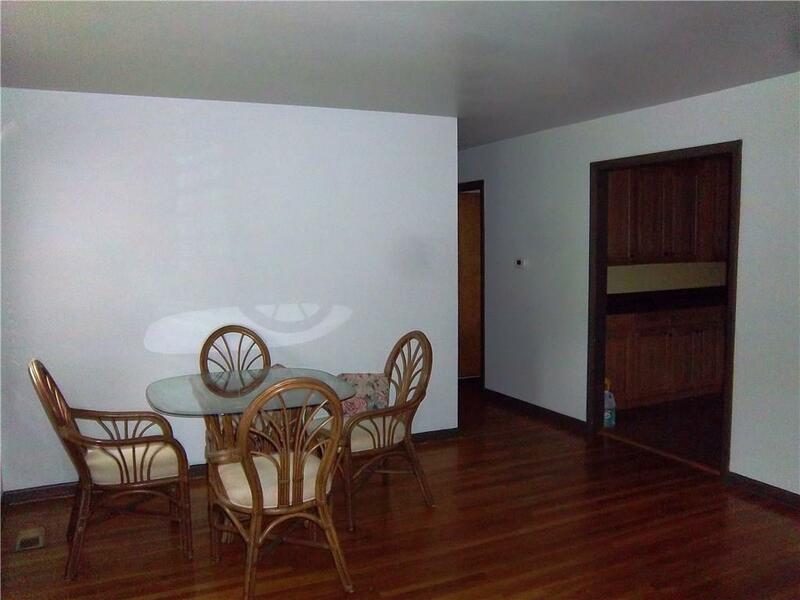 It offers a living room and large family room with an attached sunroom to enjoy the evenings. 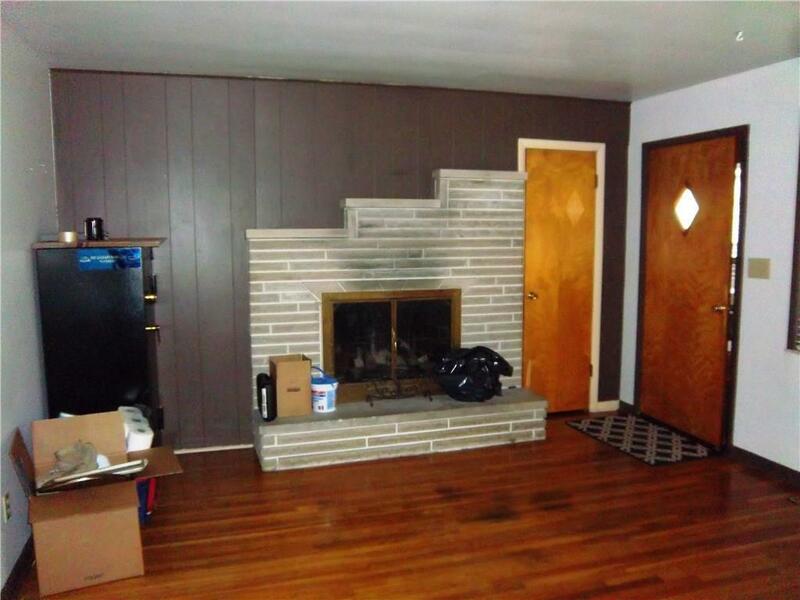 The living room has a fireplace and real hardwood floors. While enjoying the backyard privacy take a dip in the inground pool or catch some sun on the large patio. If your into gardening/or entertaining enjoy the large yard. 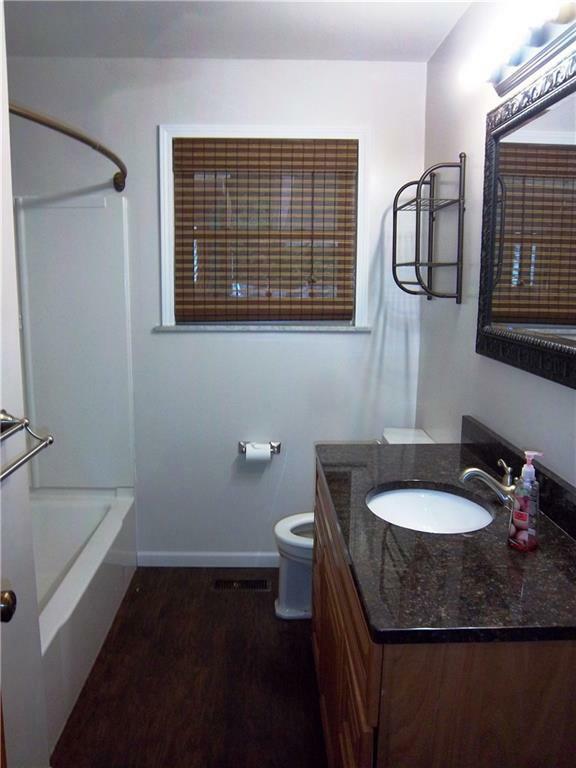 The home has been updated over the years, such as A/C, water heater, furnace.